Brigitte possess a rarity in today’s mental health field, and that is play therapy. Bridget uses techniques to connect with younger adolescents and help them grow into young adults. She obtained her bachelor's degree from Penn State University and her masters from the University of Rhode Island. She has received numerous certifications and she’s affiliated with different organizations revolved around play therapy counseling. 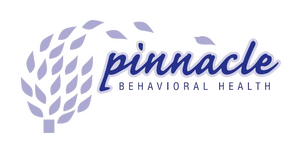 Currently, Brigitte is a full time member of the Pinnacle staff.